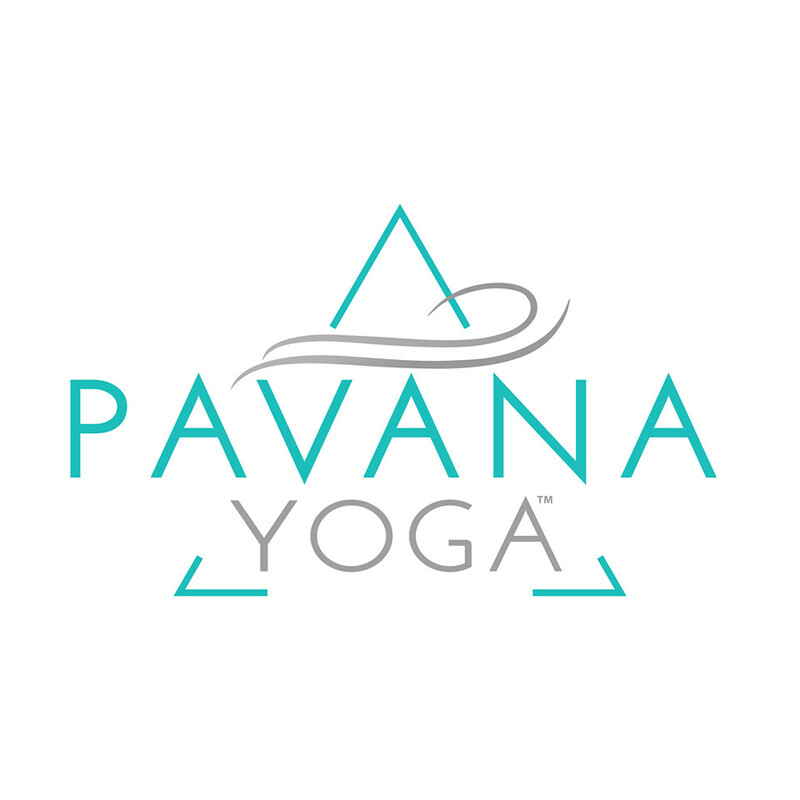 Pavana Earth: Perfect for beginners or those who would like to take it slow. Learn how to let go of stress that creates pain and increase flexibility and focus. Modifications are given to meet your needs. There are no upcoming “Gentle Flow | Earth Level” classes on this day. Nice, slow class if youre in need of basics. Just wish the instructor walked around and did some adjustments. Its the type of class where she announces the sequence from the front of the room. Would have been great to get some hands on grounding. some parts of the class seemed more like a regular vinyasa class than a gentle flow.